Description CARFAX One-Owner. Clean CARFAX. Certified. 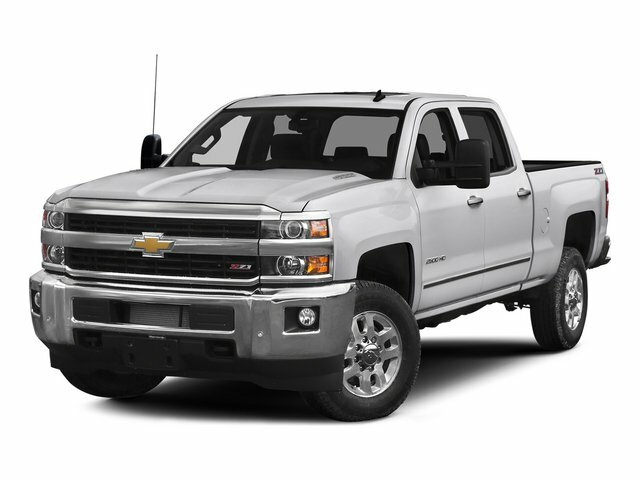 Summit White 2015 Chevrolet Silverado 2500HD LTZ 4WD 6-Speed Automatic HD Electronic with Overdrive Vortec 6.0L V8 SFI Flex Fuel VVT 6-Speed Automatic HD Electronic with Overdrive, 4WD, cocoa Leather. Odometer is 16551 miles below market average! WHEELS 18" (45.7 CM) POLISHED ALUMINUM includes 18" x 8" (45.7 cm x 20.3 cm) steel spare wheel.